Check out the MVD how-tos of New Mexico. 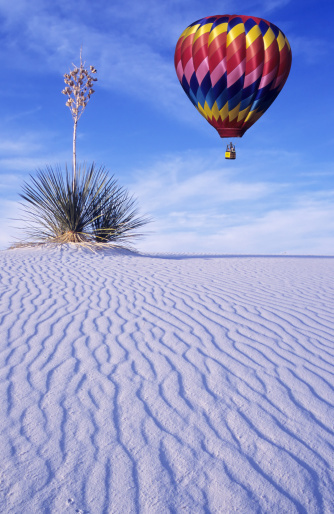 From all of us at MVD Express, welcome to New Mexico, the Land of Enchantment! You’ve chosen an amazing place to call home. We have the most beautiful summer days and mild winters. From shopping to hiking, New Mexico has a little bit of everything for everyone. Welcome to Town, We Can Help You With That! Transferring to a new state can be difficult—we can help make your transition easy and quick so you can spend your time making new connections here. We want to make you feel like New Mexico is your home, because it’s our home, too. We pride ourselves in giving fast service that will get you in and out in no time at all. For no-wait, personal service, we offer one-on-one concierge services to handle all your MVD needs at once for a small additional fee. Please check our website for more information. To book a concierge appointment, call any of our locations at 505.294.1732 (Albuquerque/Santa Fe), 575.373.1367 (Las Cruces) and 505.565.7857 (Los Lunas)! Welcome to New Mexico, we’ll see you soon!